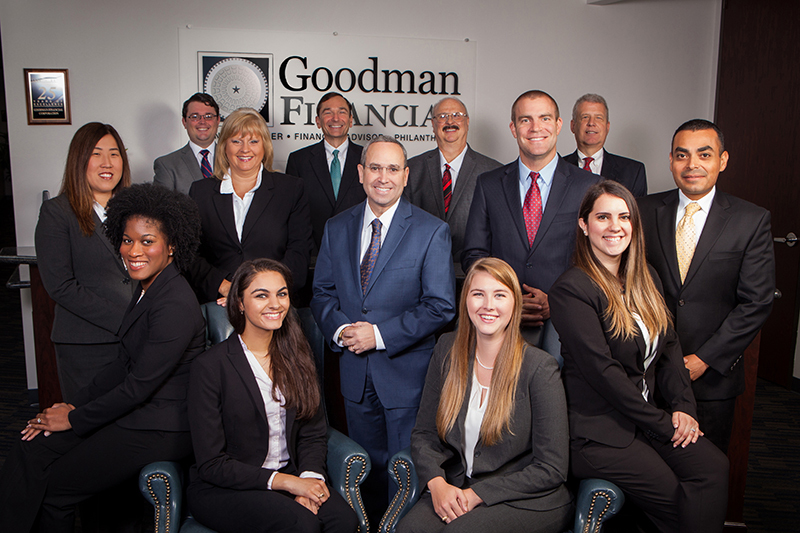 At Goodman Financial, there is no such thing as a “one-size-fits-all-approach.” We take the time to learn about your organization, your goals and objectives, and your preferences. We then create a personalized investment plan for your organization and customize our services and communications based on your needs and preferences. 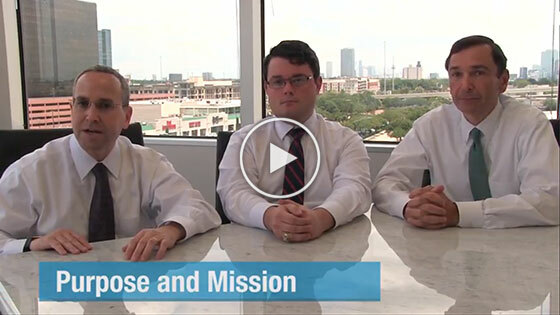 Each organization is different, just like each portfolio is different here at GFC. Whether your organization’s purpose is charitable giving, serving the community, providing scholarships, or member services, we can help you work towards these goals. We take care of asset management, so the officers of your organization can concentrate more fully on accomplishing its mission. 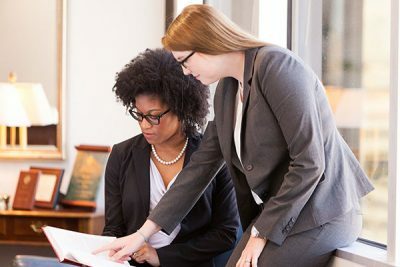 We work closely with the officers and professional advisors of each organization to provide the investment portfolio information necessary to complete the organization’s reporting duties, grant making, and financial statement and tax return preparation. 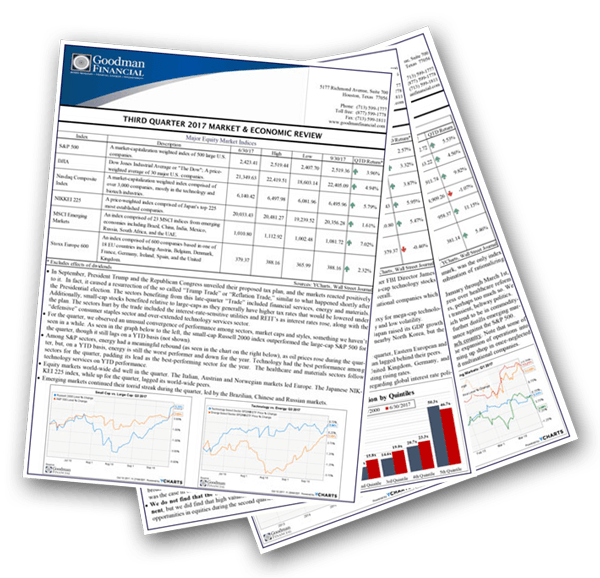 We also prepare quarterly investment performance reports and are available to present the investment results to the officers, board, investment committee, or any other appropriate party. Visit our Process and Oversight page for additional information on what our clients can expect to receive. It is prudent to have an Investment Policy Statement (IPS) in place that outlines the customized parameters for your investment portfolio. 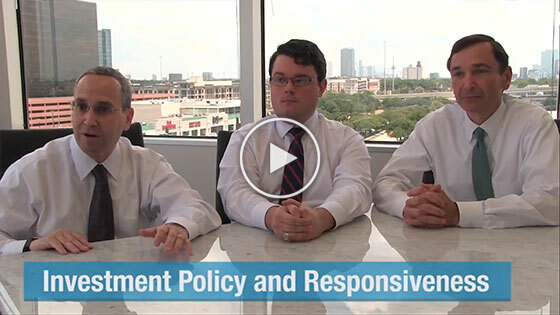 Goodman Financial can work with you to create a new Investment Policy Statement from scratch based on the preferences and goals of your organization or update an IPS that is already in place. We then use the guidelines laid out in your IPS to regularly review your portfolio and evaluate your investments. Visit our Process and Oversight page to learn more about how we monitor your accounts.